Krista Wilkinson, an expert on using the performing arts to teach social and communication skills to people with intellectual and developmental disabilities, will give the annual Goldstick Family Lecture in the Study of Communication Disorders at the University of Illinois. The founder of the Changed for Better: For Good performance troupe, Wilkinson also is a professor of communication sciences and disorders at Pennsylvania State University. CHAMPAIGN, Ill. — Krista Wilkinson, the founder of a musical theater troupe for people with intellectual and developmental disabilities, will give the annual Goldstick Family Lecture in the Study of Communication Disorders at the University of Illinois on Sept. 13. Wilkinson, a professor of communication sciences and disorders at Pennsylvania State University, will discuss the use of music, dance, improvisation and other creative arts as tools for teaching social skills and verbal and nonverbal communication skills. She leads the Changed for the Better: For Good performance troupe, which pairs individuals who have intellectual and developmental disabilities with actors to stage musical productions. Wilkinson also co-leads and serves as stage manager and producer for a course at Penn State that uses musical theater to teach communication and life skills by engaging university students with peers in the community who have intellectual and developmental disabilities. 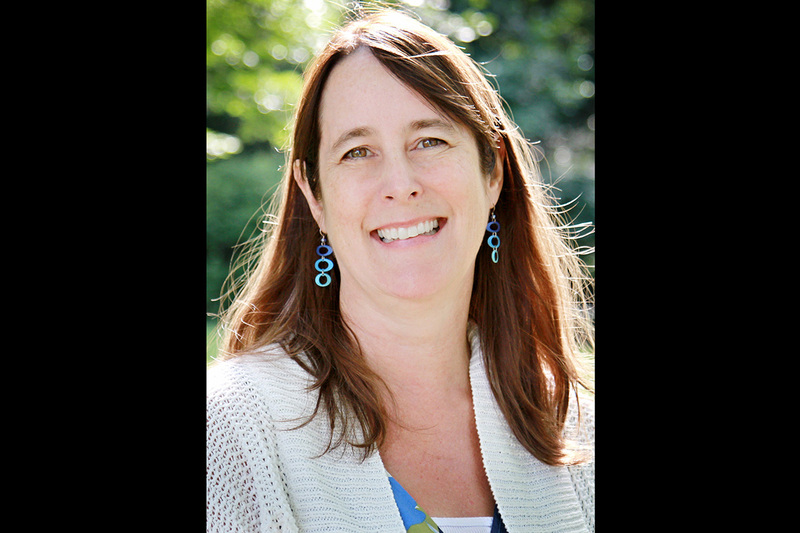 During her talk, titled “Supporting Social and Communication Goals for Individuals with Intellectual and Developmental Disabilities through the Performing Arts,” Wilkinson will explore how these performances promote friendships, social engagement, leadership and other important skills. Along with videos of the troupes, Wilkinson will share tips and resources for creating successful local performance groups. In her research, Wilkinson applies the tools of neuroscience to understand the visual and cognitive processing of individuals with severe disabilities and devise interventions that support their ability to communicate. The Goldstick Lecture series, sponsored by the department of special education in the College of Education, is made possible by an endowment from Phillip C. and the late Beverly Kramer Goldstick that funds the Goldstick Initiative for the Study of Communication Disorders. The endowment also supports a sustainable training and research program in communication disorders that provides fellowships to three doctoral students whose research focuses on communication disorders and delays. The event will include remarks by James D. Anderson, the dean of the college; Caryn Goldstick Zelinger; Phillip Goldstick; and Hedda Meadan-Kaplansky, the 2018 Goldstick Family Scholar. The lecture, which is free and open to the public, will be from 4 to 5:30 p.m. Sept. 13 at the Alice Campbell Alumni Center, 601 S. Lincoln Ave., Urbana. A reception will follow the lecture.